The concept of intelligent robots taking over the planet used to be something you’d only see in sci-fi movies but I’m starting to wonder whether a robotic takeover may not be so far-off. Okay, maybe not in our immediate future, but highly-programmable smart robots like Ozobot just shows how intelligent one can be. Posing no threat to our daily existence, Ozobot is a really clever, practically cute, very entertaining robot that nearly any kid will love playing with. Smaller than a golf ball, Ozobot (or Ozzie as my kids called him), teaches programming, robotics and gaming strategy all in one. It has an intelligent photo sensor that can read patterns, color and light, either on your tablet through it’s Ozobot smart robot app for iOS or Android–or what’s particularly cool is that you can use it with just a plain piece of paper; no tablet at all. It all reminds me a little of another favorite robot of ours, Sphero 2.0. But Ozobot is a little more tactile by responding to the surfaces it’s placed on, as opposed to needing all its commands to come from an app. 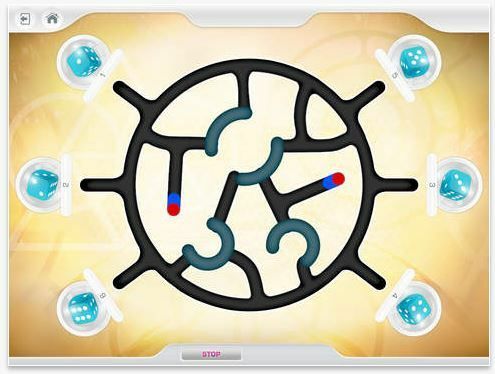 The main Ozobot app features several activities and games like OzoDraw which lets kids start coding by creating their own patterns and programming the robot to perform tasks. 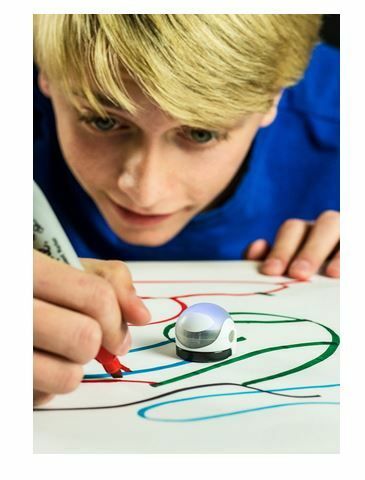 Since Ozobot reads colors, it can decipher specific codes and color combinations to perform 500 commands (whoa) like turning, spinning, zig-zagging, or going different speeds, to name just a few. There are also strategic activities and multi-Ozobot races in the main app that provide more of a straight up gaming experience. It’s fun to pit two robots against each other in maze challenges on the tablet to see which one prevails. Of course, I always do have the concern about actually putting things on the surface of my tablet, but I find these are so lightweight, that there’s no screen damage done. Even so I always look out for my tablet with a good screen protector anyway. What’s particularly cool is how Ozobot works on actual paper as well. Kids can use basic black, red, blue and green markers to create their own mazes and color codes on plain paper, completely eliminating the need for even more screen time if they’re already getting enough. If you’d rather not have your kids use your very expensive tablet as a game board, then hand them some markers, a stack of paper and let them go to town. 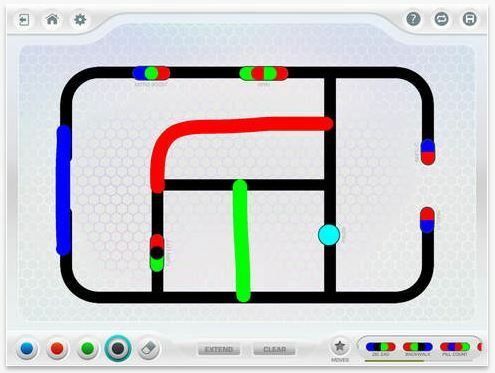 Kids get a kick of our seeing Ozobot follow the lines in their very own designs, but when they get bored of that, there are also lots of printables available on the Ozobot Gamezone that enable you to play with the same mazes and races that you can on the tablet. This is definitely not one tech toy kids will get bored of after a week. And that’s saying something. The Ozobot smart robot is available for pre-order this week only at a discounted rate of $44.99. When it goes on sale next week, it will be $49.99. Check out more robots and STEM toys in our archives.